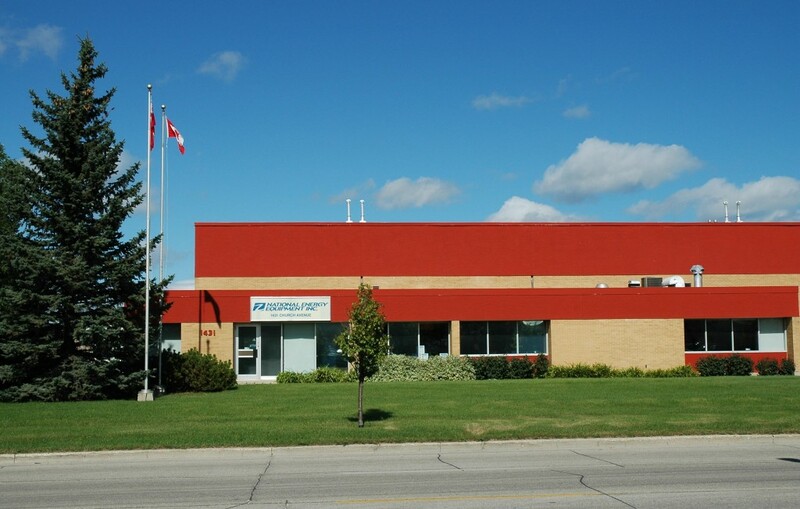 1431 Church Avenue is a 51,497 square foot industrial building located in Winnipeg, Manitoba. 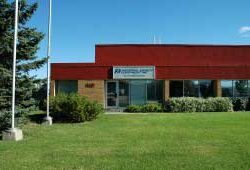 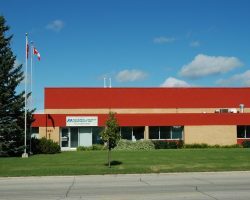 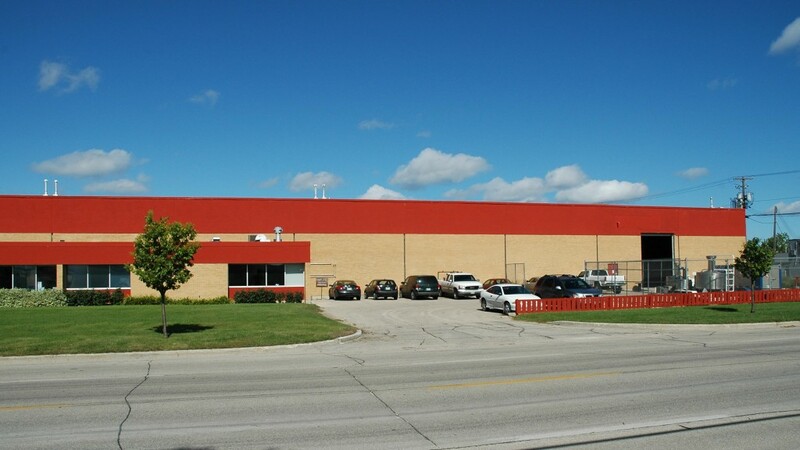 The property is situated in the well-established Inkster Industrial Park, in close proximity to the Winnipeg James Armstrong Richardson International Airport and enjoys convenient access to major trucking routes. 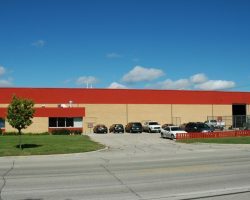 The key tenants are National Energy Equipment Inc. and Goodfellow Inc.
National Energy Equipment Inc., Goodfellow Inc.